Following the worst year for cryptocurrencies, the market has some great expectations from 2019, but so far, the year did not start on an upbeat tone in terms of news. The Bitcoin Christmas rally ended sooner than expected and right now the Bitcoin price is locked in a range little above the 4h 200 simple moving average. The Intercontinental Exchange (widely known as ICE), the same company behind the New York Stock Exchange (NYSE) had announced last year the launching of a new platform called Bakkt and with it the introduction of a new Bitcoin futures contract. 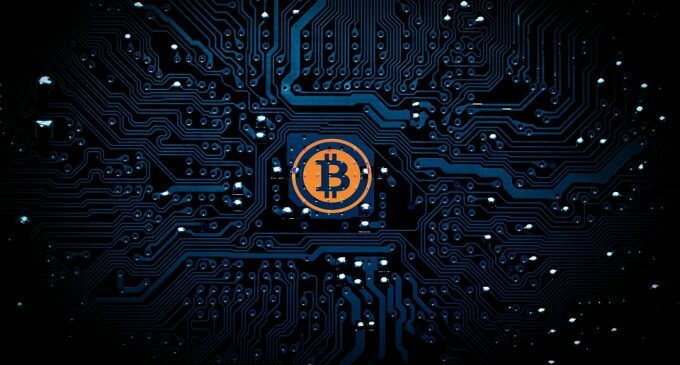 Besides the negative implications of this second delay, there’s also no actual date specified for the launch, raising concerns among people who thought a new Bitcoin-related investment tool will soon be launched. The Bakkt Bitcoin futures contracts will be the first physically-settled daily futures contract, with cold storage facilities in the Bakkt Warehouse. Each futures contract will be backed by a physical Bitcoin. Also, one daily contract will be listed on the platform in each Exchange Business Day. 2018 lows to be revisited? Although the Bitcoin price started to rally on December 15th and jumped from the $3,160 towards $4,200 on the Bitstamp exchange, there’s little chance for a continuation higher in a V-shape formation. The lows could be retested, and it will be an important test for the bulls, considering that we have the 200 weekly moving average and a strong break below could weaken further the already extreme oversold conditions. However, we remain confident that the Bitcoin price will not fall way under the $3,000 floor. The Bakkt Bitcoin futures will eventually be launched, we may see the first Bitcoin ETF until mid-2019 and there will be more clarity in terms of regulation until the end of the year since the G20 members agreed to regulate digital assets.